Quick Oats in Rajkot, India from SHANTI FOOD CHEM PVT. 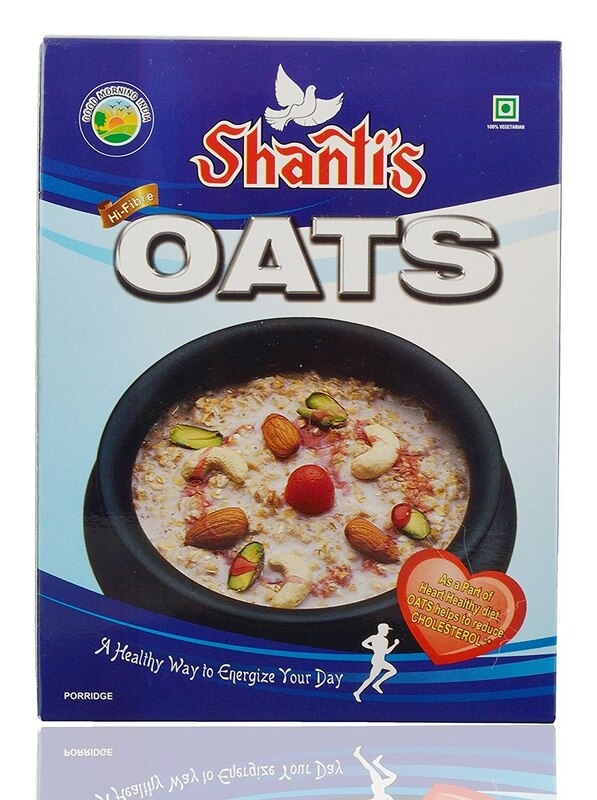 LTD.
Shanti’s Rolled oats are generally consumed as breakfast food or snack product in India and global markets. Before any final oats processing, hulls are removed leaving back high quality oats grain.